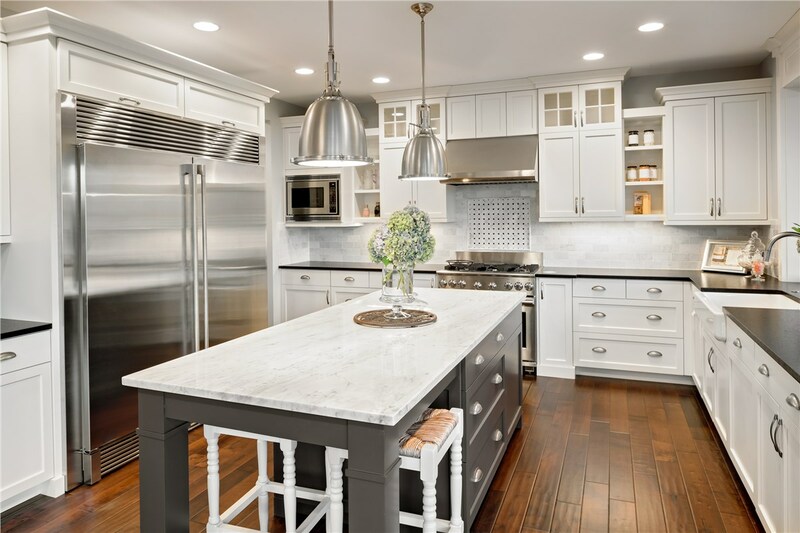 If you’re looking for new kitchen surfaces for your upcoming home renovation project, consider Luxury Bath of Raleigh as your comprehensive source for high-quality materials and service. We offer a wide variety of materials such as granite, quartz, solid surface, and laminate—we’ve got something for everyone. 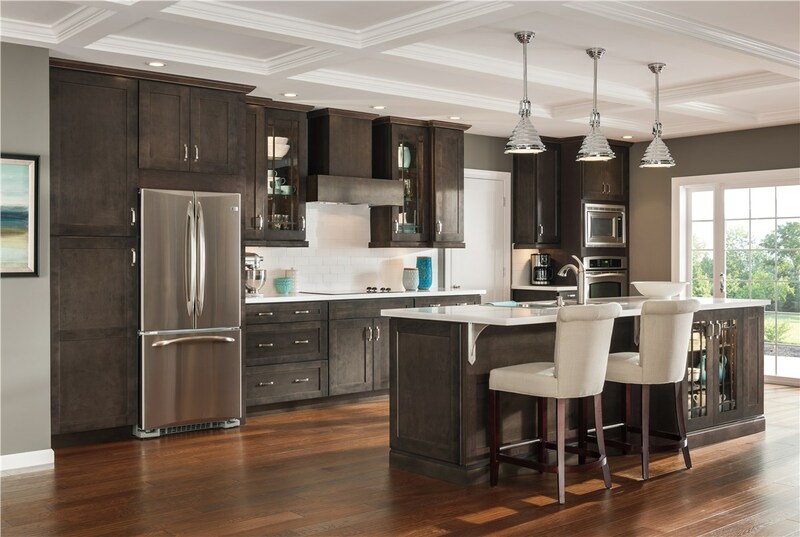 Choosing the right Raleigh kitchen surface replacement is not just about choosing the best looking material, but more about choosing a surface that is durable and meets the needs of your particular lifestyle. For example, white surfaces are not ideal if you’ve got young children and glossy black surfaces (which you may assume are easy to keep clean) can also show every smudge and smear and may require a lot of maintenance. 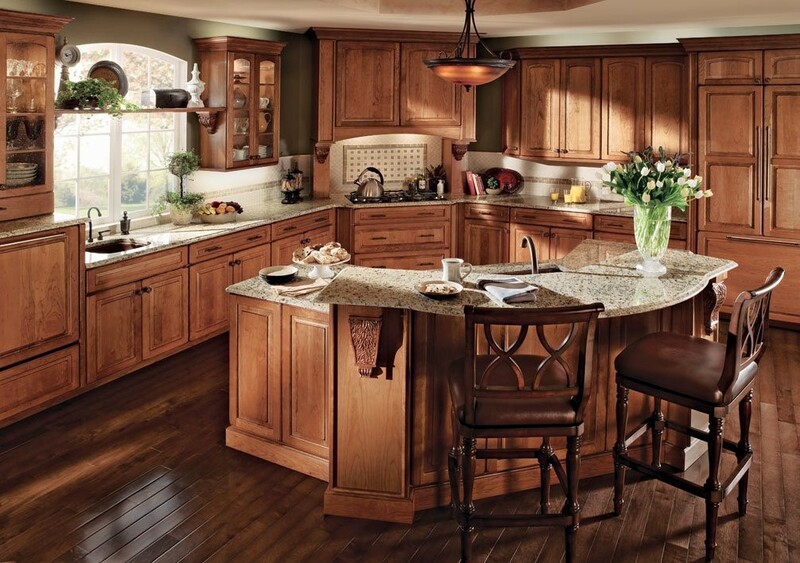 With 50 years of combined experience working in the kitchen remodeling industry, it’s fair to say that our experts know a thing or two about kitchens and surface options. Our qualified staff are always available to provide you with one-on-one assistance throughout your remodel and can answer any questions you may have about the process. 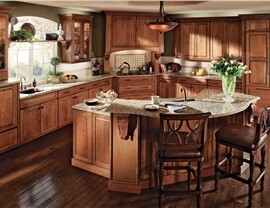 We understand how to properly help you discover the perfect materials that suit your family's needs. If your budget for Raleigh kitchen surfaces are a concern, ask us about alternative materials which can look equally as good and do the same job. 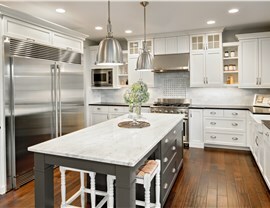 If you're ready to get started on your Raleigh kitchen resurfacing project, call Luxury Bath of Raleigh today to speak with a designer. 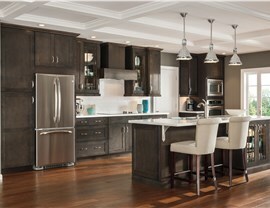 You can also fill out our online form to request your free, in-home estimate and consultation.